FOOD REFORMATTED. 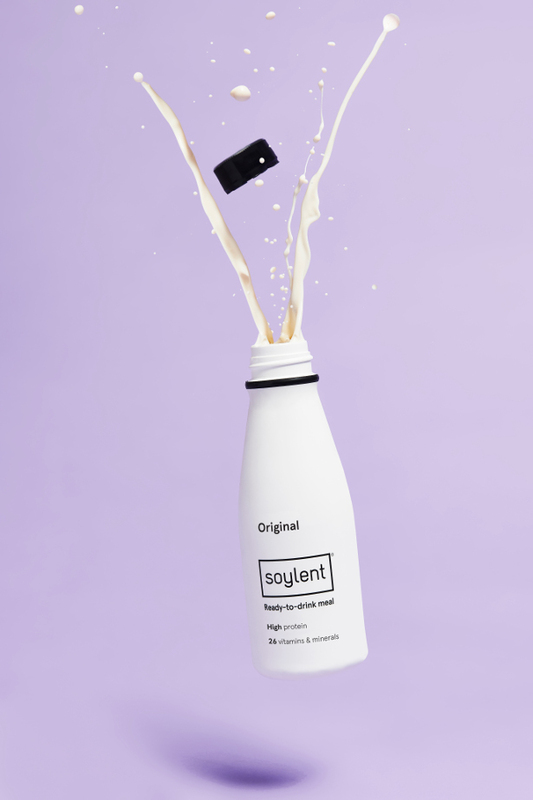 Invented in the world’s tech hub Silicon Valley, Soylent is a ready-to-drink meal replacement drink, delivering on-the-go nutrition with plant-based protein, slow-burning carbs and 26 added vitamins and minerals. Made without gluten or lactose this dynamic product which provides the perfect alternative to unhealthy snacking this festive season is vegan-friendly. 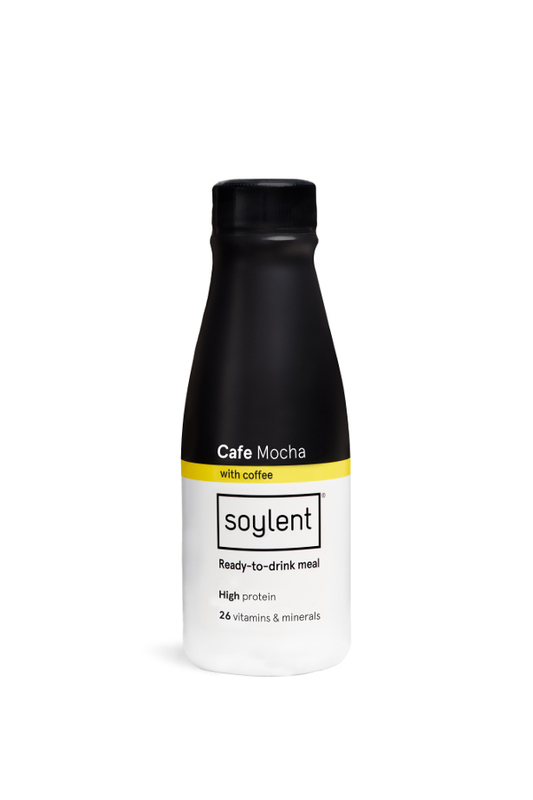 Soylent carefully and purposefully chooses each ingredient to offer a delicious, high-quality, high-protein meal in every bottle which is easy to take anywhere and contains 20g of plant-based protein, slow-burning carbs from beets, omega-3s and 26 added vitamins and minerals. ON-THE-GO NUTRITION. Each take-anywhere, ready-to-drink meal contains 20g of plant-based protein, slow-burning carbs from beets, omega-3s and 26 added vitamins and minerals. RICH CACAO. Amazing flavour with real cacao powder. Now you can enjoy a chocolatey treat for breakfast, lunch, dinner or anything in between. 20g OF PROTEIN PER BOTTLE. A perfect breakfast replacement, a convenient lunch on hectic days or an after-workout nutritional, high protein shake. VITAMINS & MINERALS. 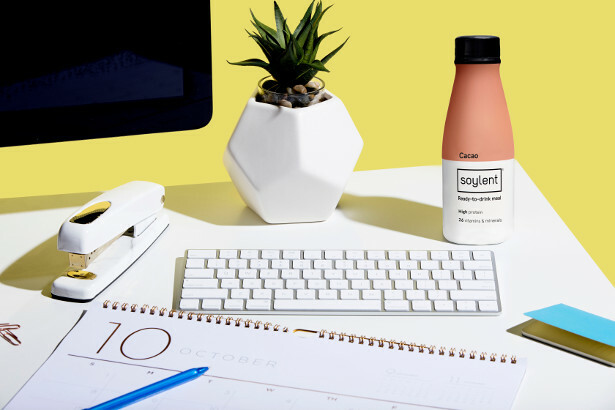 With 26 added vitamins and minerals, Soylent delivers the nutrition you want, even when you’re on the go. PLANT-BASED, VEGAN FRIENDLY. 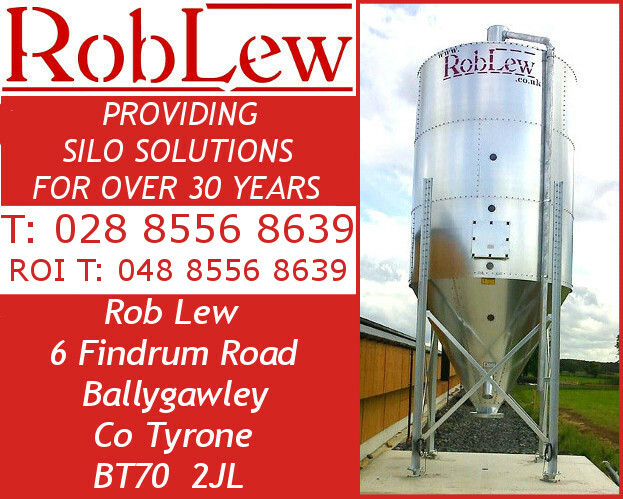 Non-dairy ingredients include isolated protein from soya. Soylent contains no animal products.